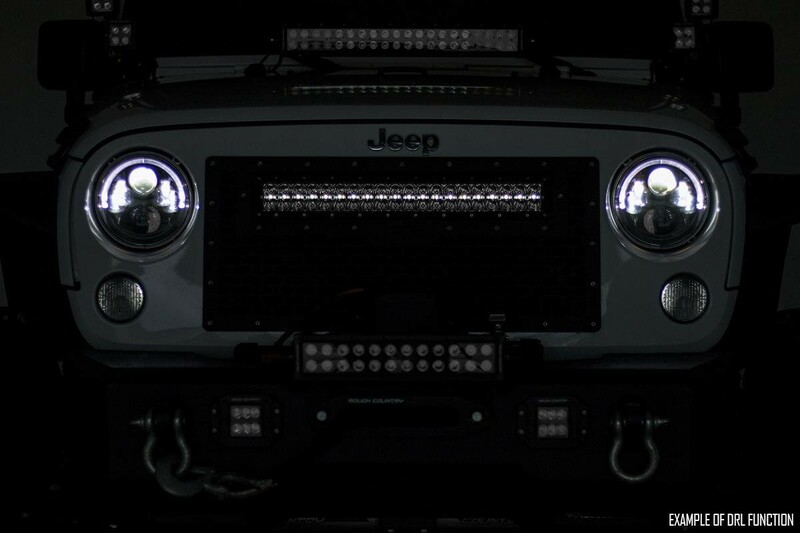 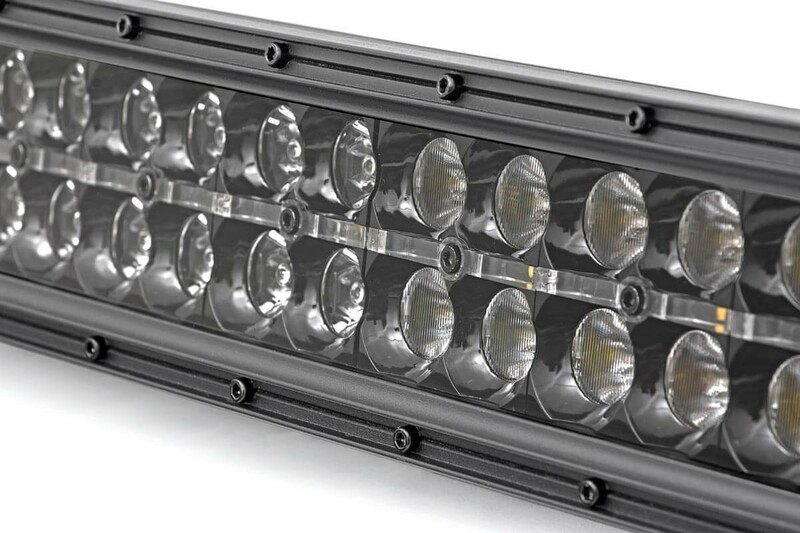 The sun never sets on a vehicle equipped with Rough Country's sleek 12-inch LED Light Bar. 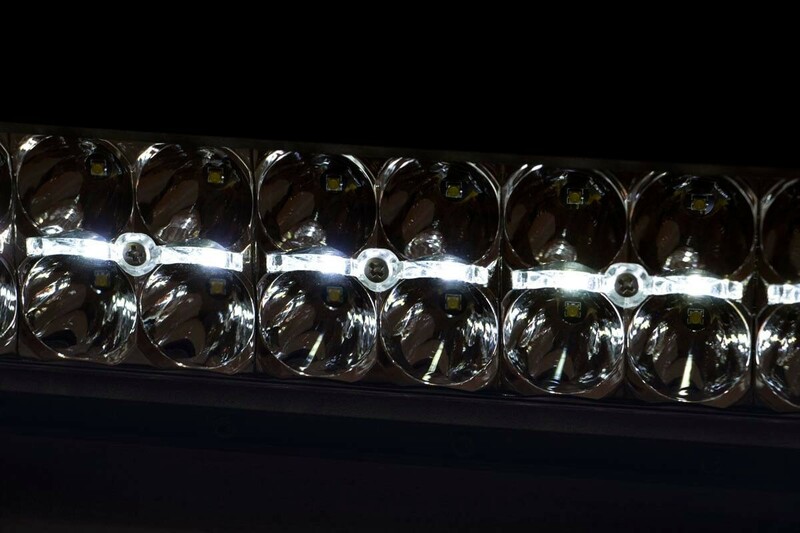 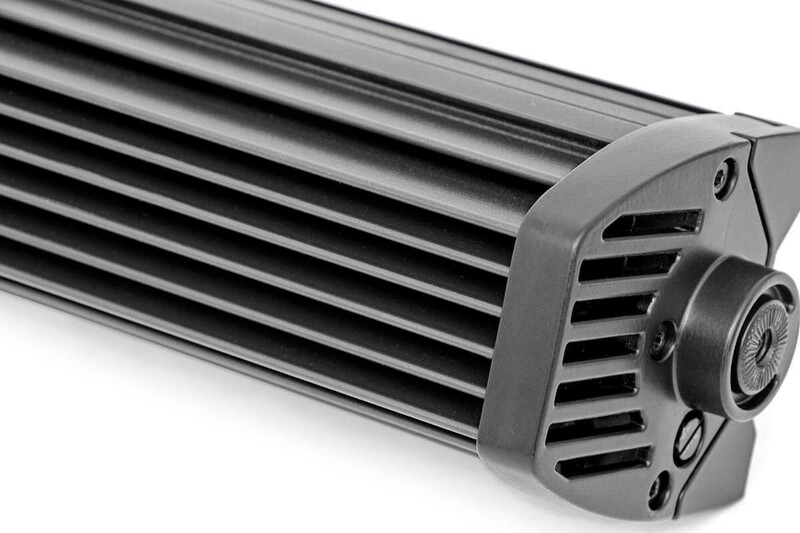 With a powerful 10800 Lumen 120 Watt output, this LED light is a sight to behold. 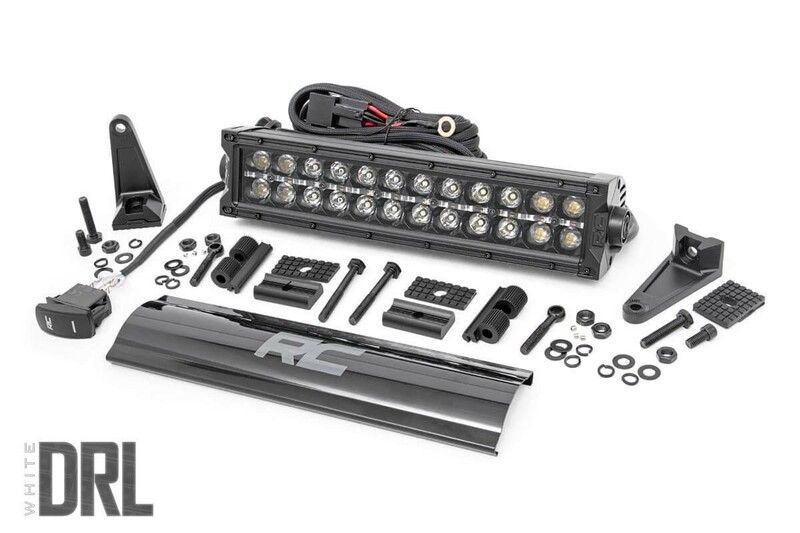 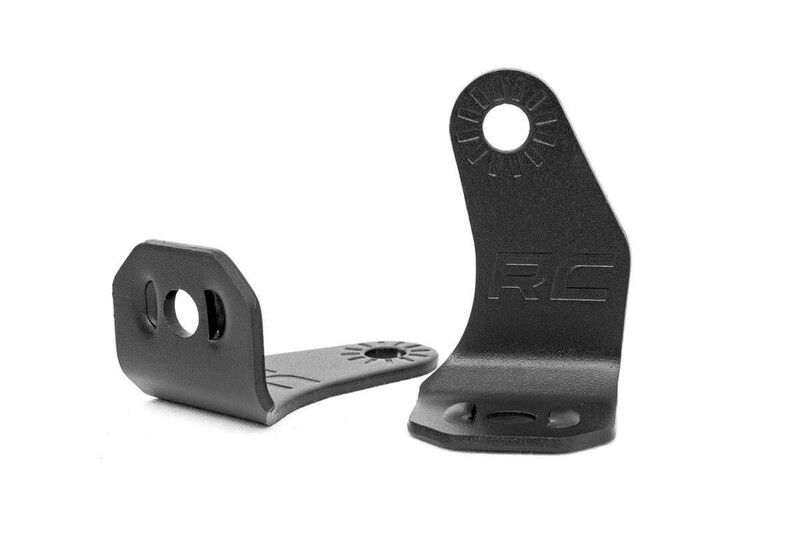 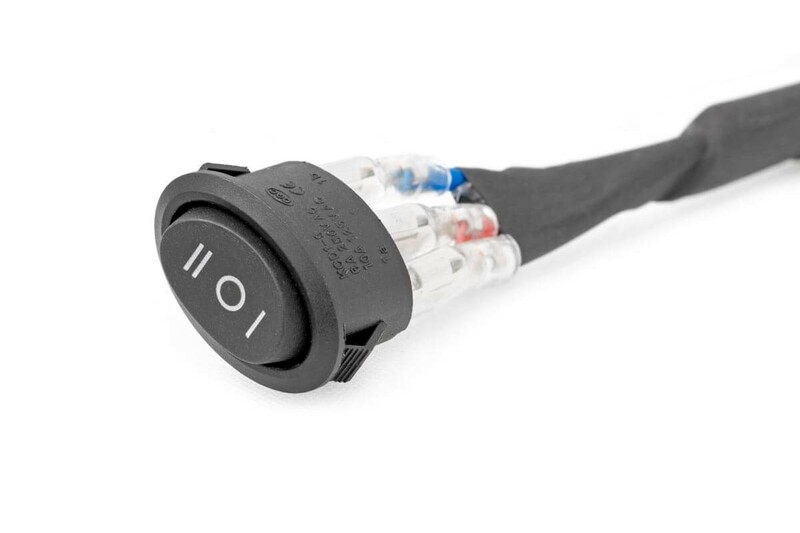 This all-inclusive kit features an IP67 Waterproof design with a durable, die-cast aluminum housing and included mounting brackets.